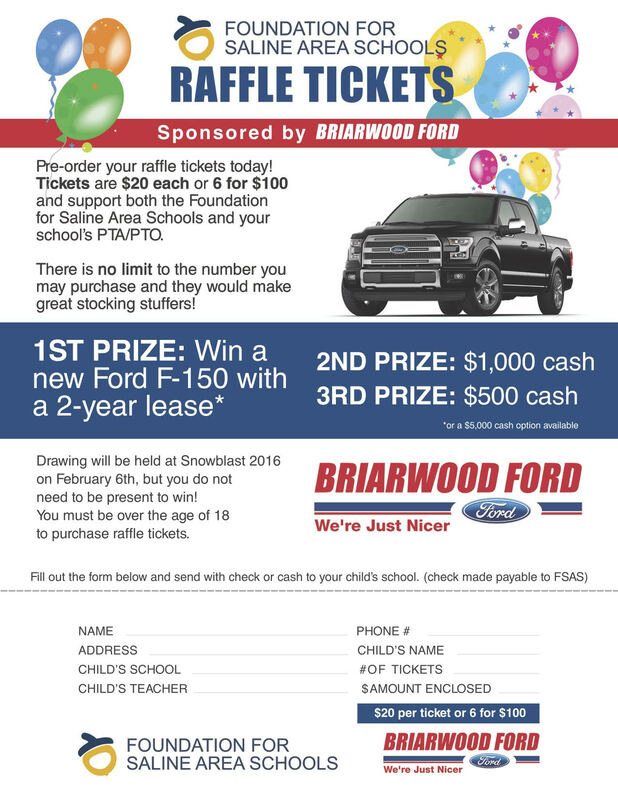 Return your raffle sheets (click on image to print form) by Thursday Feb 4 to win 5k, an F150 & more. PR PTA earns $5 per ticket sold, for our children. Drawing is at Snow Blast! Rock it out with PR! iphones: The Virtual Lighter by iHandy Inc.
Dwayne Stephens, PTA member, won the 4 Schools of Rock tickets. He & his wife Jasmine have a son in Mrs. Batterson’s room. Enjoy the show! PR Pride! 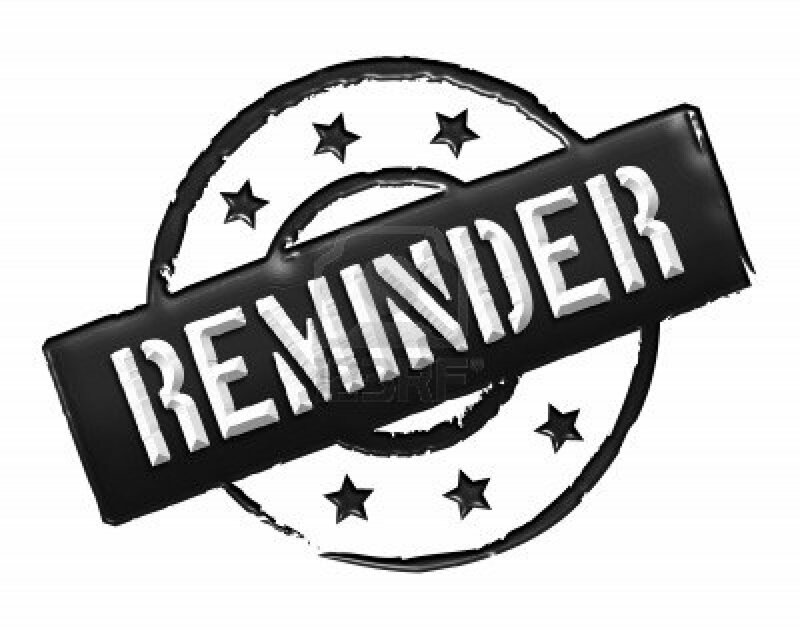 Don’t miss another event or update! Sign up to receive messages via text, text @prpta to 81010. You can opt-out of messages at anytime by replying, ‘unsubscribe @prpta‘. 2 Year Lease on a Ford F150 Truck through FSAS partners at Briarwood Ford! Raffle tickets are available in the Pleasant Ridge Main Office. PR PTA gets $5 per ticket sold. We’d love a PR family to win big! 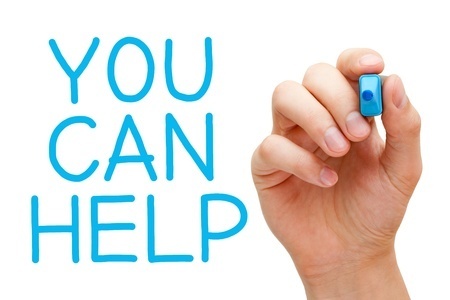 Contact Jennifer Steben at jennifer.kay@comcast.net if you have any questions. Join PRPTA and Score Schools of Rock tickets! PRPTA Membership has it’s perks and this month, all registered members are automatically entered into a drawing for hard-to-get Schools of Rock tickets. Sign up by11:59 pm on Jan 24 and you could win big at https://prpta.org/membership-join-prpta/ The drawing for ticket winners will be held on Jan 25. Schools of Rock takes place on Jan. 29 at Saline High School.